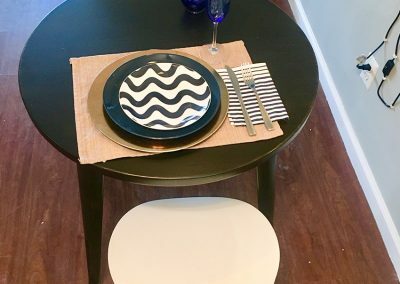 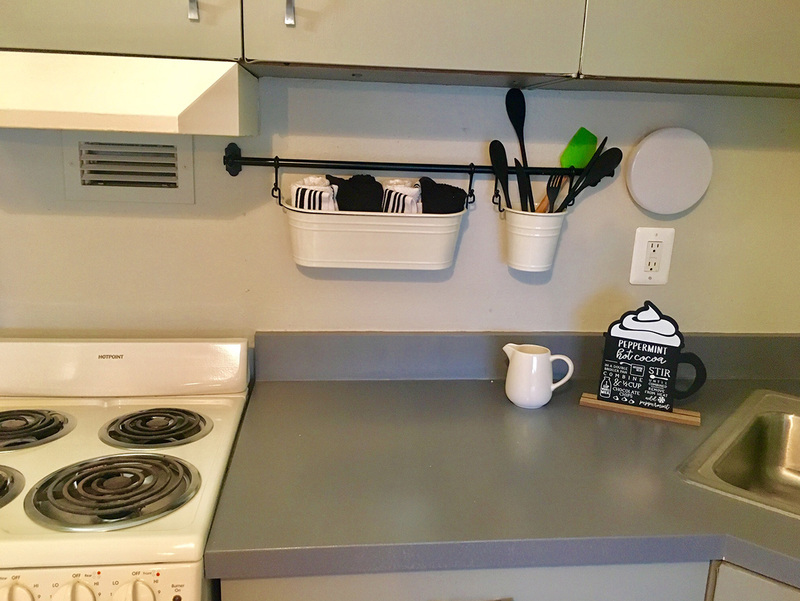 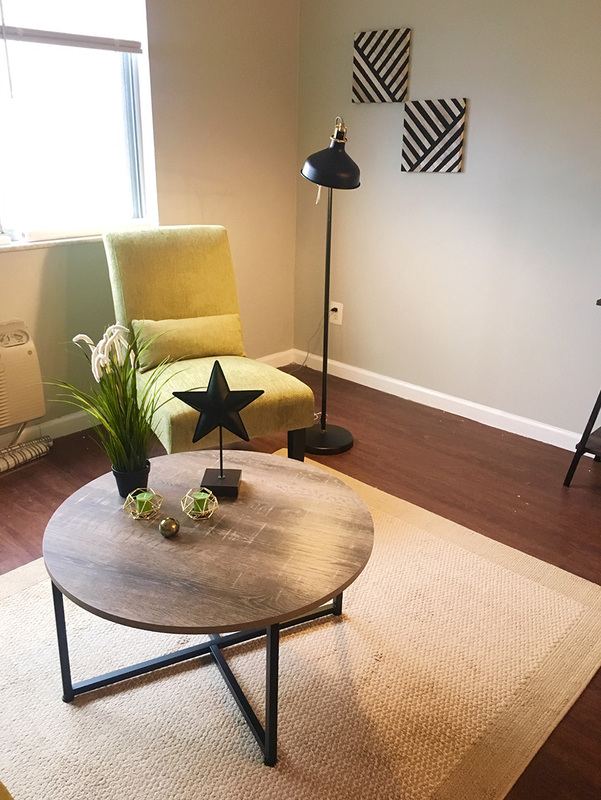 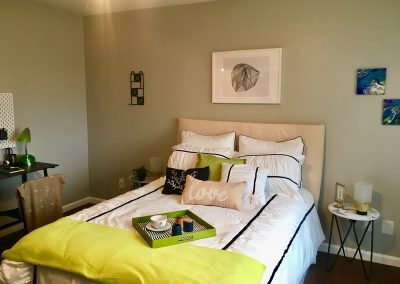 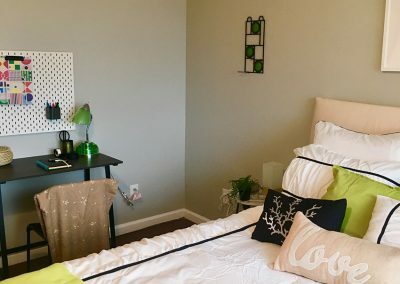 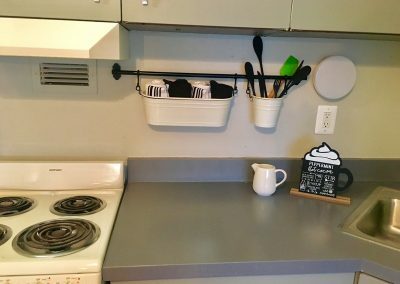 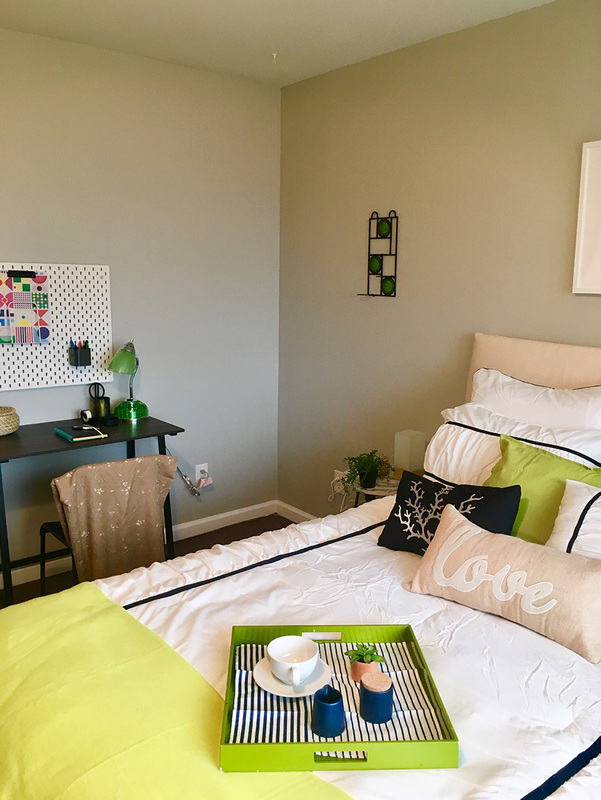 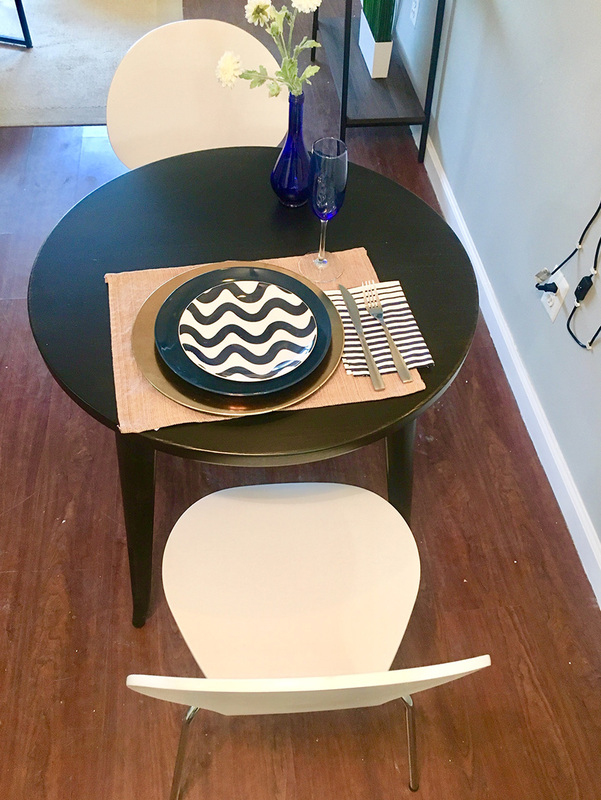 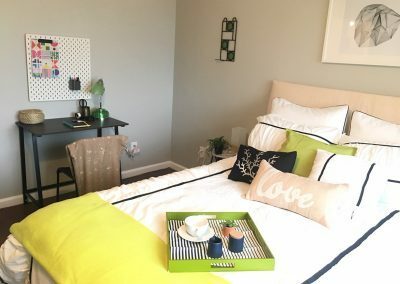 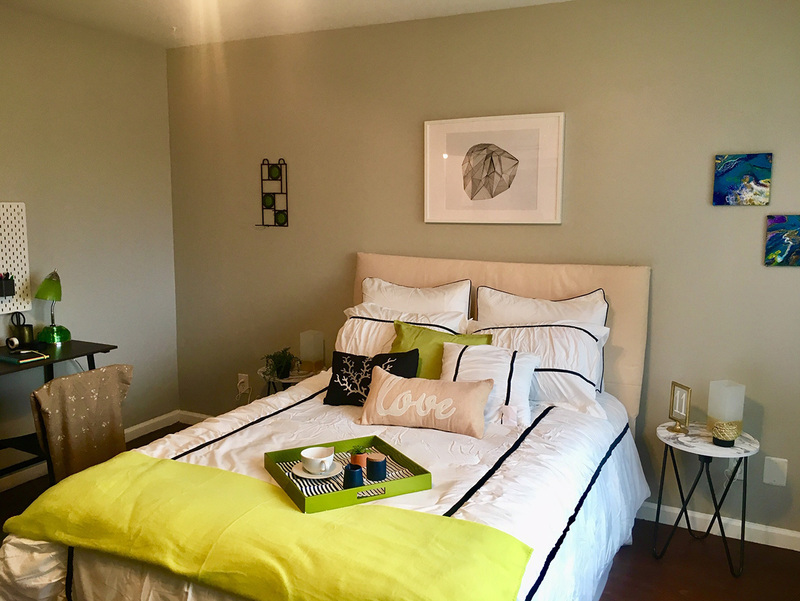 move in special: $350 off first month! 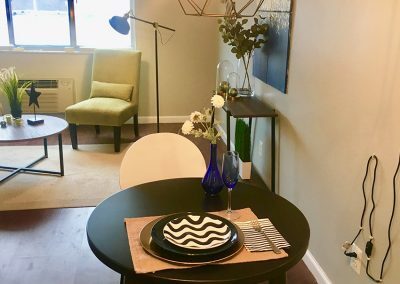 BEST PRICED APARTMENTS IN THIS TRENDY AREA! 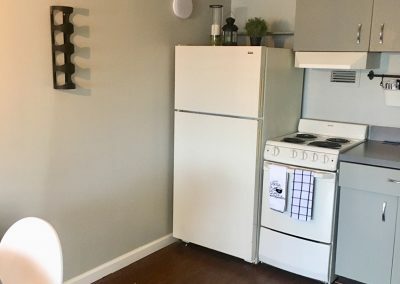 Prime location at an affordable price. 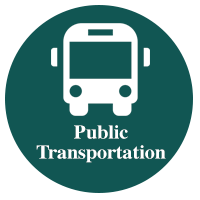 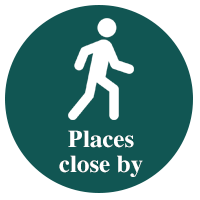 Walking distance to Parks, shopping and public transportation. 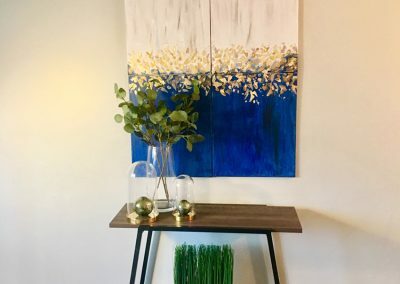 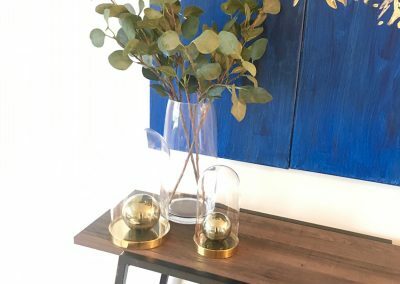 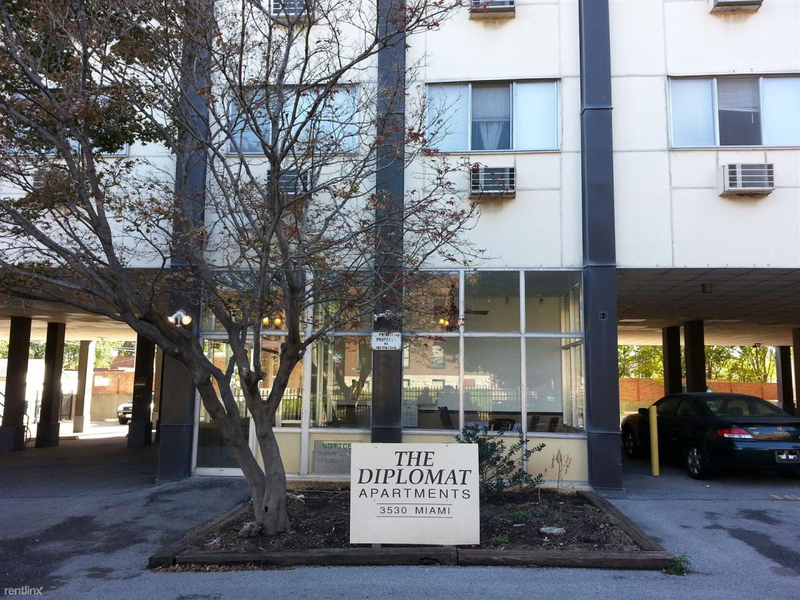 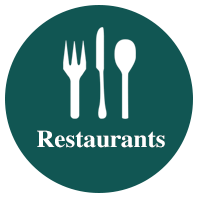 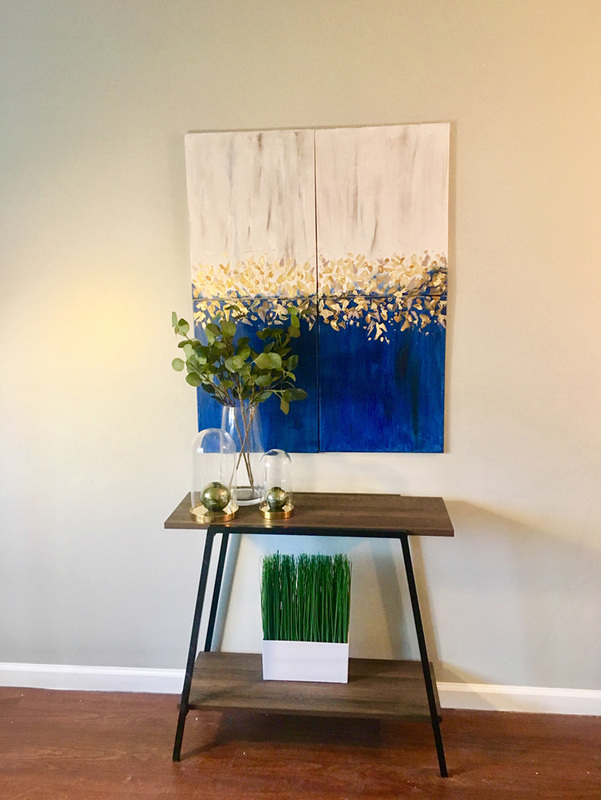 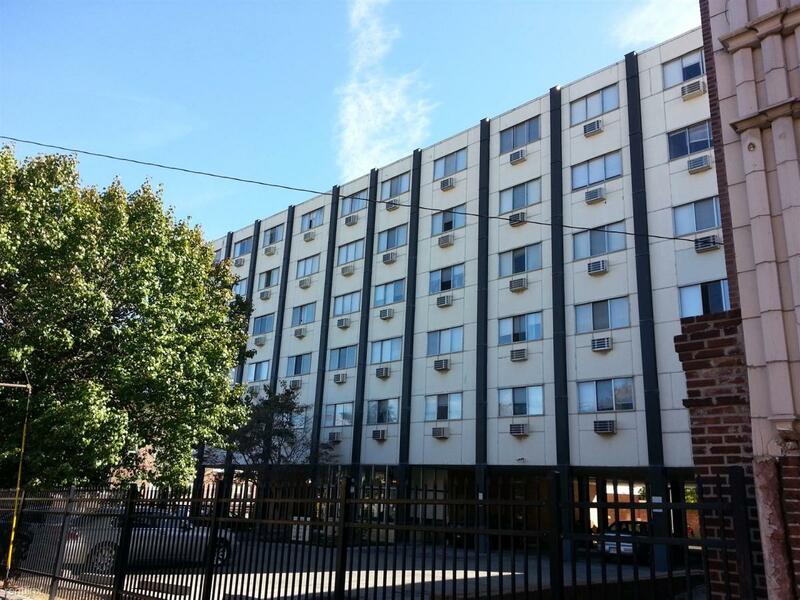 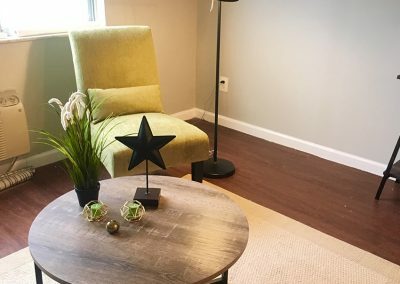 Diplomat apartments are located in a family neighborhood, about 5-8 minutes walking distance to the Tower Grove Park Neighborhood, restaurants, and grocery stores, is close to St. Louis Zoo, Barnes Hospital, Forest Park, among others. 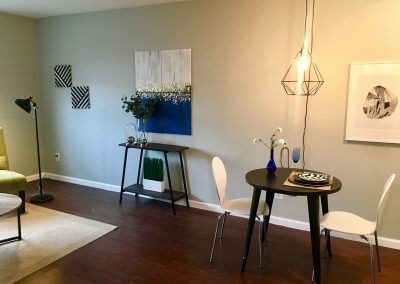 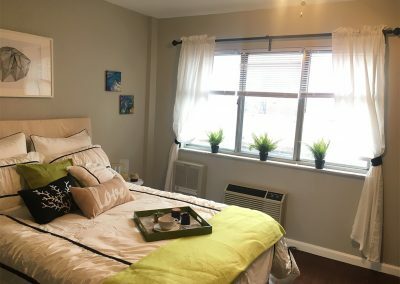 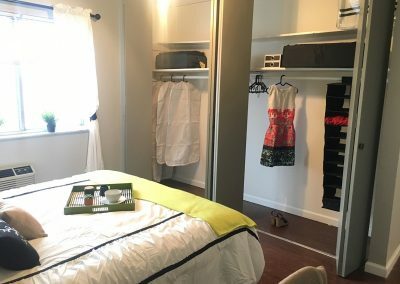 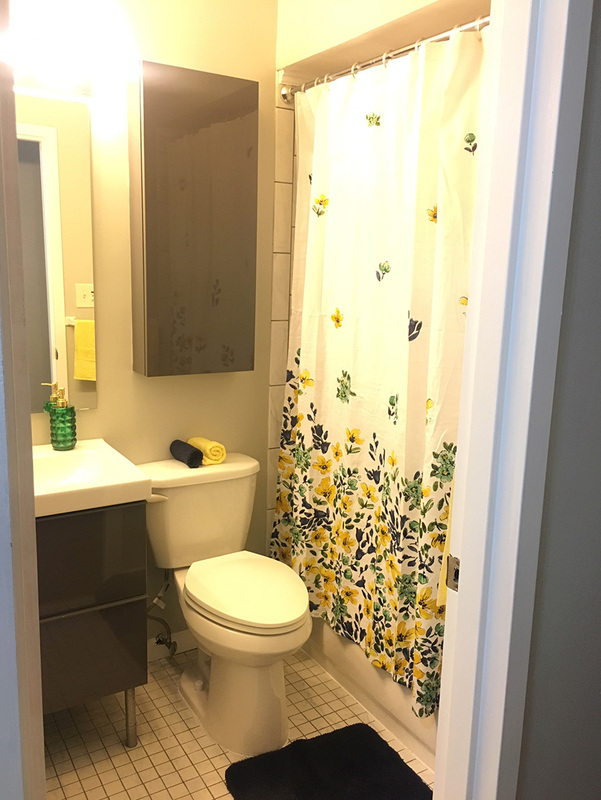 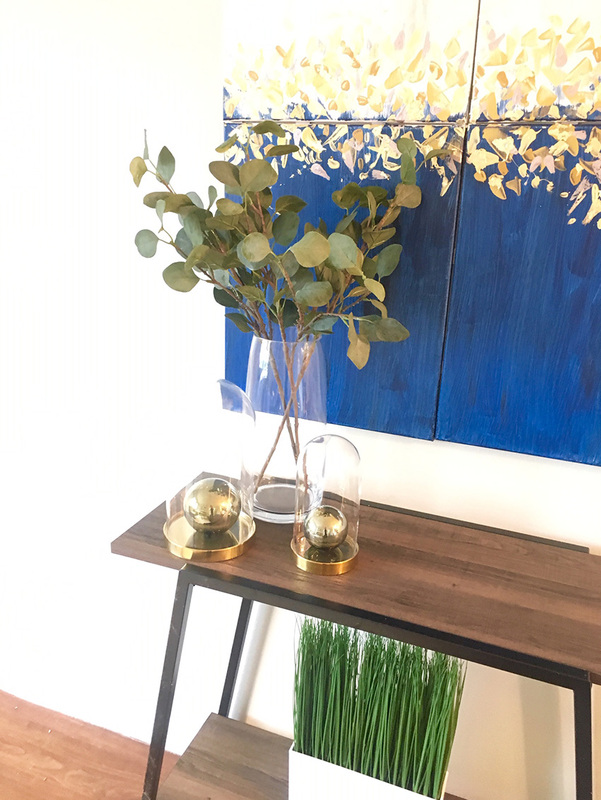 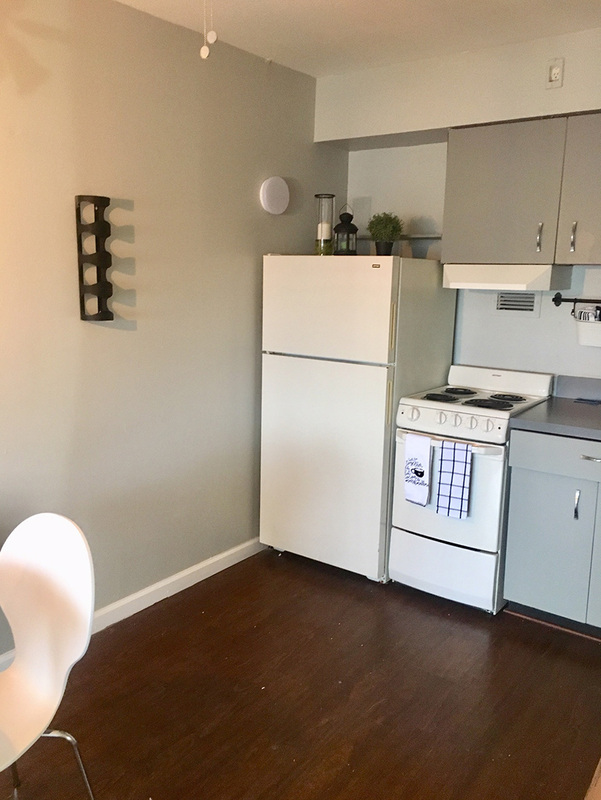 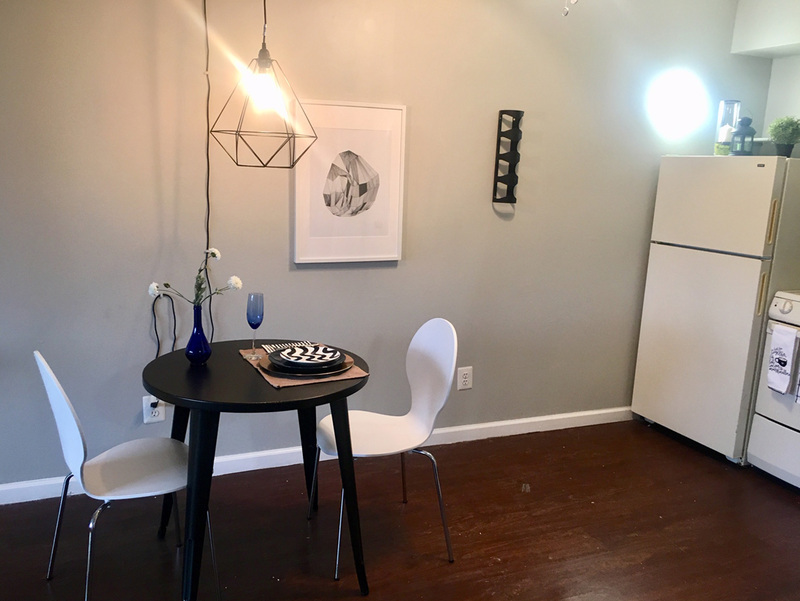 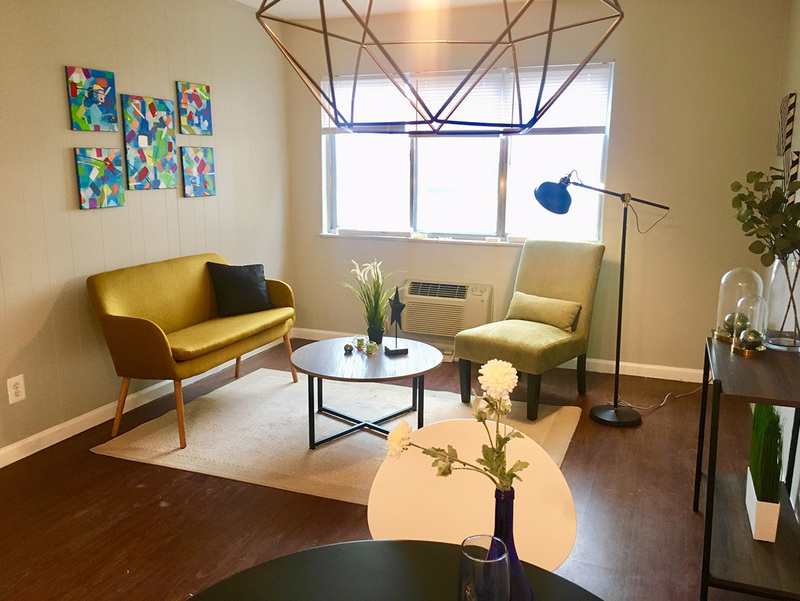 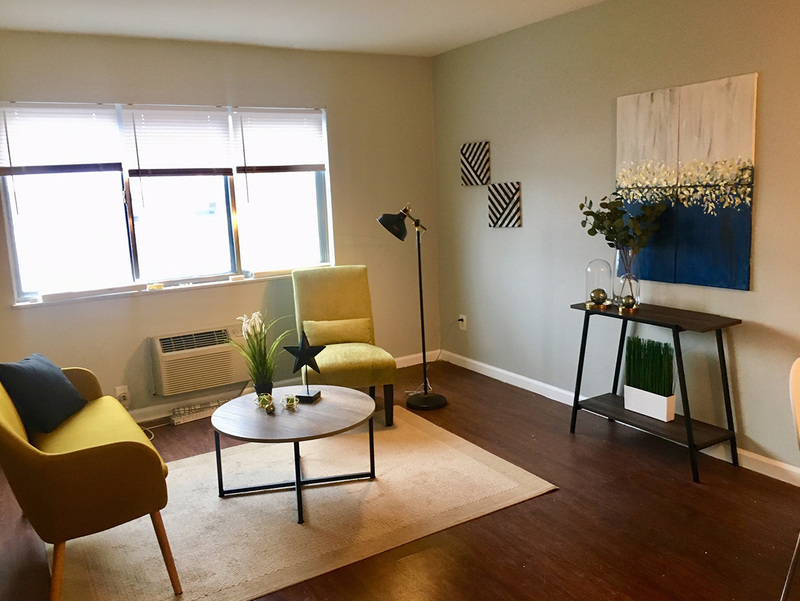 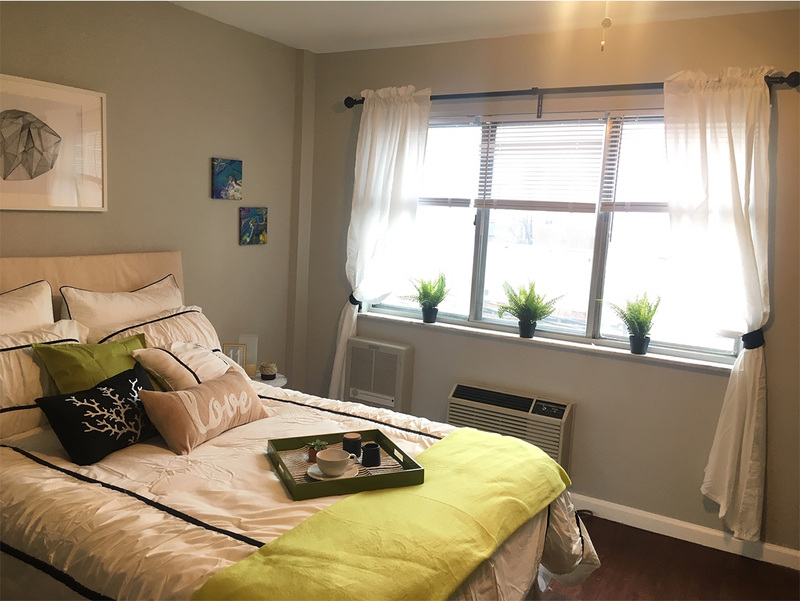 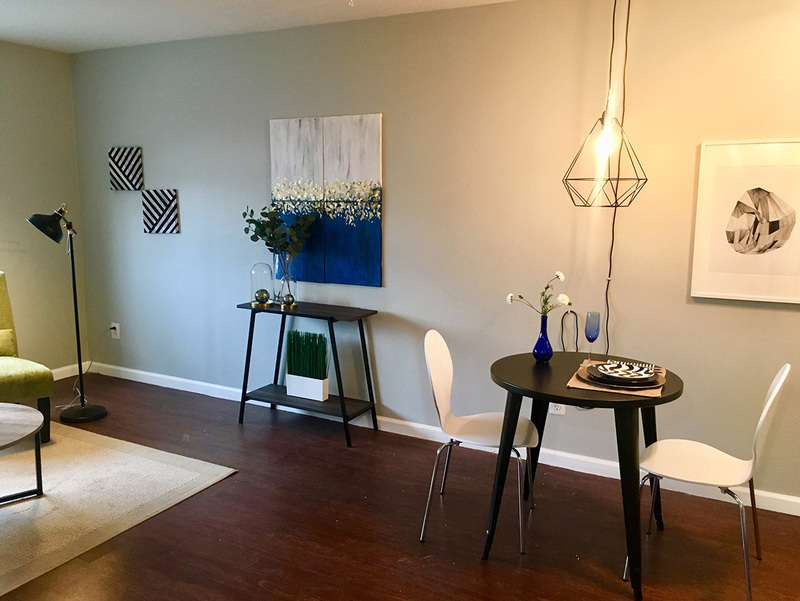 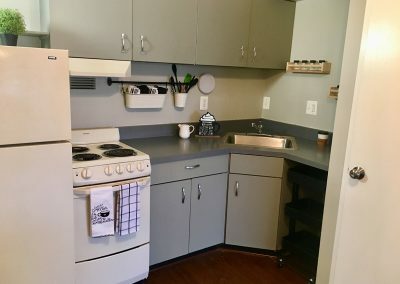 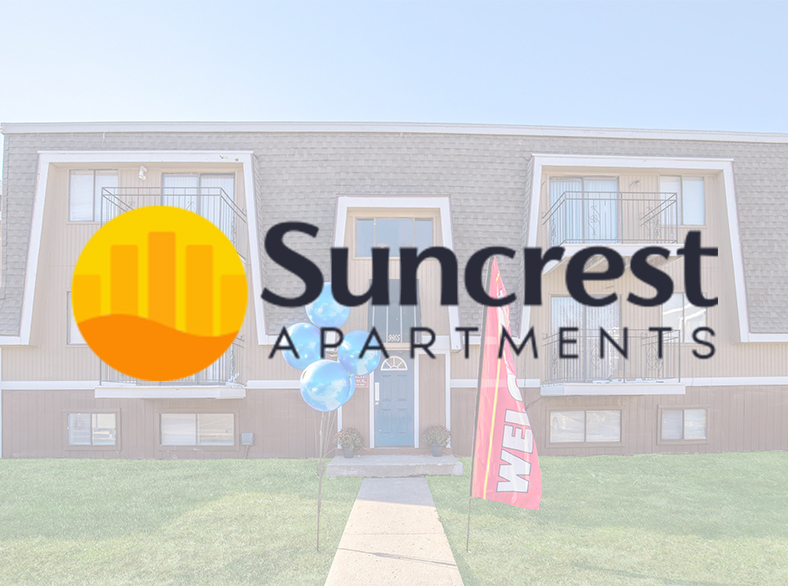 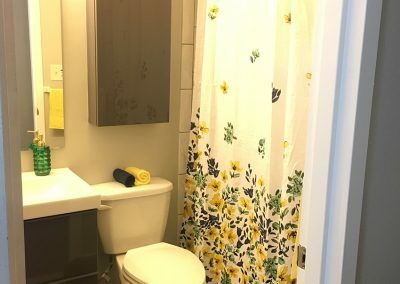 Spacious and fully renovated studios and 1 Bedroom units, including new luxury vinyl plank flooring, new kitchen cabinets, and new appliances. Newly renovated units with classic and upgrade finishes, best in the area, and ready for move-in. 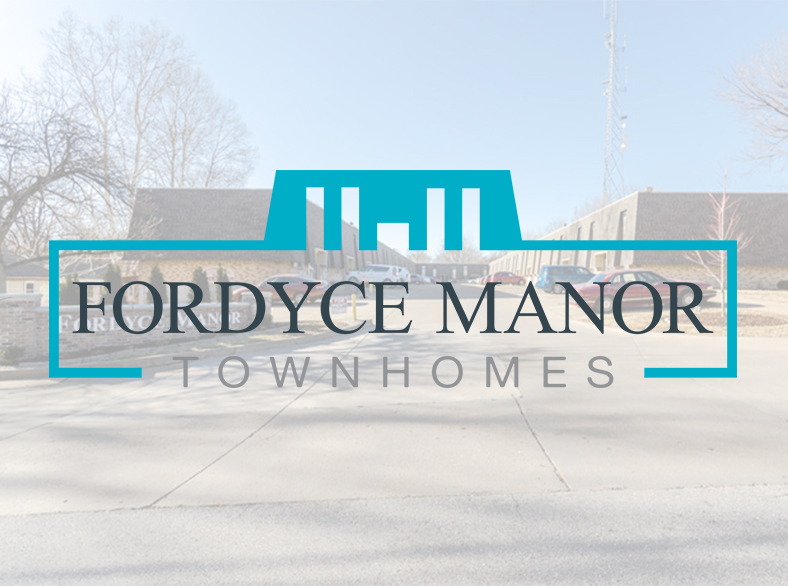 Upgrades coming soon: All new windows on the property, exterior painted and modernized, security cameras. 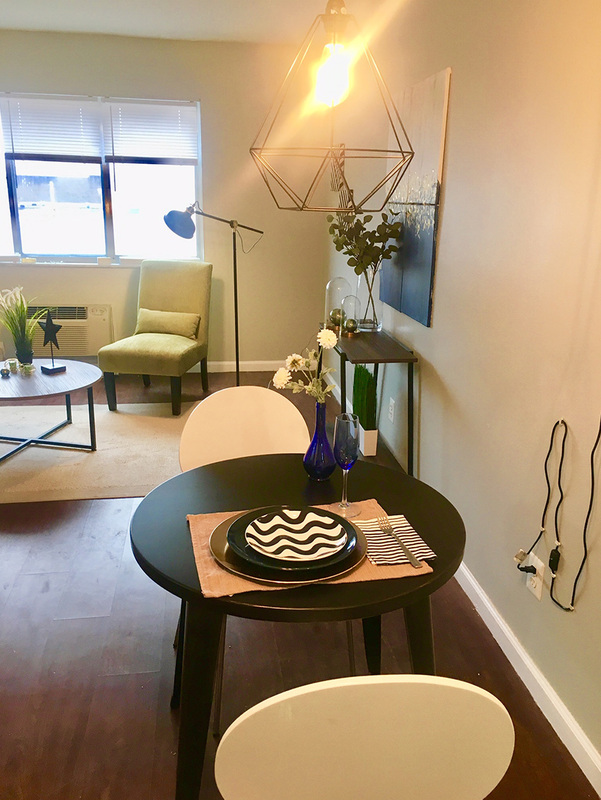 Newly renovated units with classic and upgrade finishes, best in the area, and ready for move-in!